We request SDG&E’s proposed transmission line project (TL6975) running approximately 12 miles, connecting the San Marcos substation to the Escondido substation not be built by adding additional above ground power line poles. 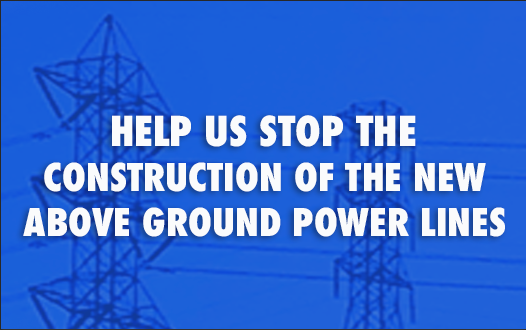 Instead, we propose the new transmission line be built underground as outlined in SDG&E’s proposed alternative route C in SDG&E’s "PROPONENT’S ENVIRONMENTAL ASSESSMENT", dated November 15, 2017 or through a combination of alternatives that SDG&E has considered that meet the project objectives. This petition is being circulated by a volunteer.